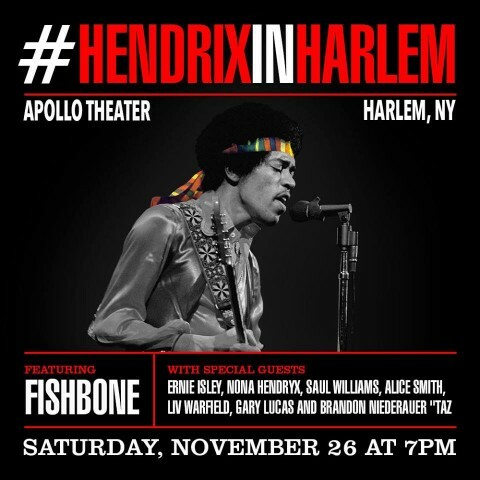 Title: A Funky Instrumental Is Performed At Hendrix In Harlem. 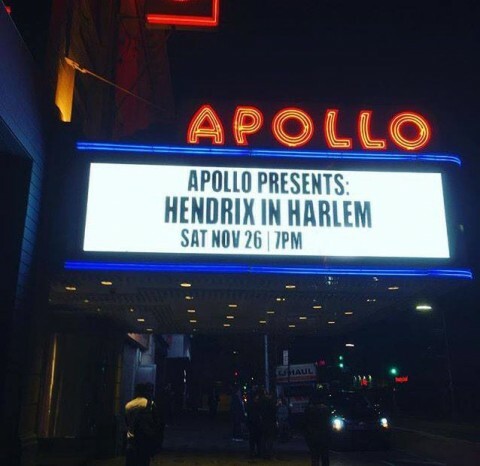 Description: The performance took place on November 25, 2016 at The Apollo Theater in Harlem, N.Y. Title: Alice Smith Performs Ezy Ryder At Hendrix In Harlem. Title: Alice Smith Performs Manic Depression At Hendrix In Harlem. 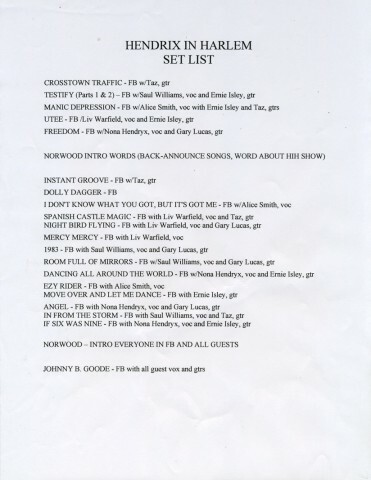 Title: Crosstown Traffic Is Performed At Hendrix In Harlem. 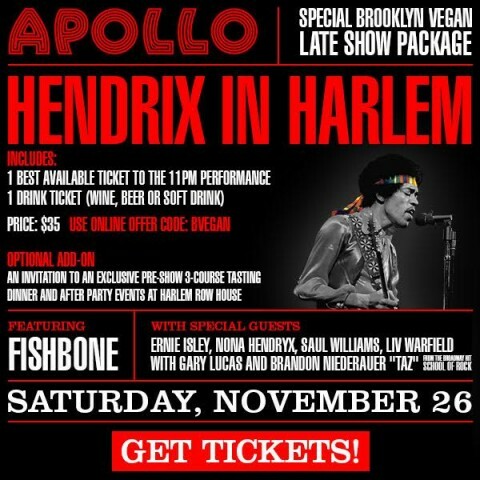 Fishbone is not scheduled to play "Hendrix in Harlem" at The Apollo anytime soon.